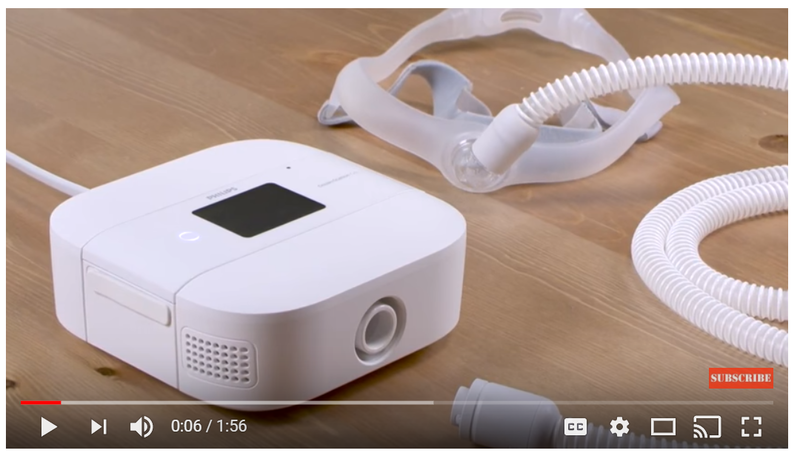 The Z1 Auto CPAP is an ultra-small, light, full-featured travel CPAP. It does not require a special mask and tube. Patients can use the mask they are most comfortable with. Add on the integrated Powershell and battery and take it off the grid. 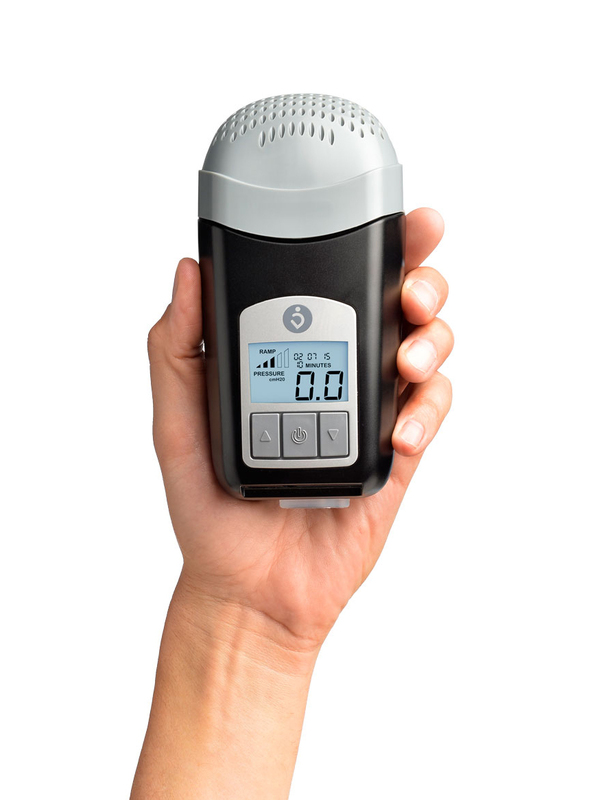 DreamStation Go is an ultra-portable positive airway pressure (PAP) therapy system designed for the frequent traveler. 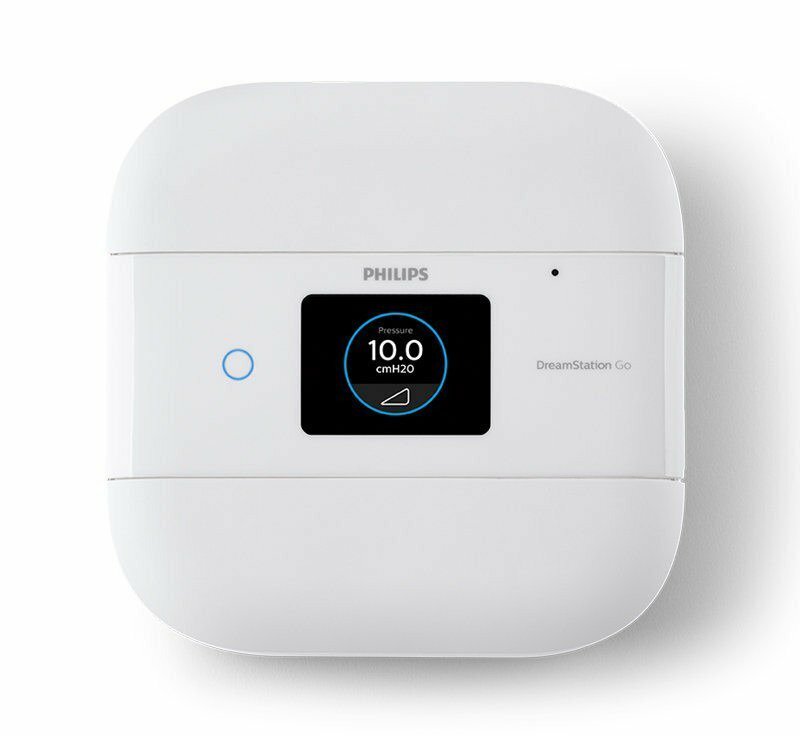 Patients can rely on its unique blend of connectivity, packability and powerful, convenient features. Price: Call us at 1-800-345-6443 for the most up-to-date pricing available. As a global leader in Sleep Diagnostic and Therapy solutions, we are passionate about providing patient-driven designed products that help patients lead healthy lives.